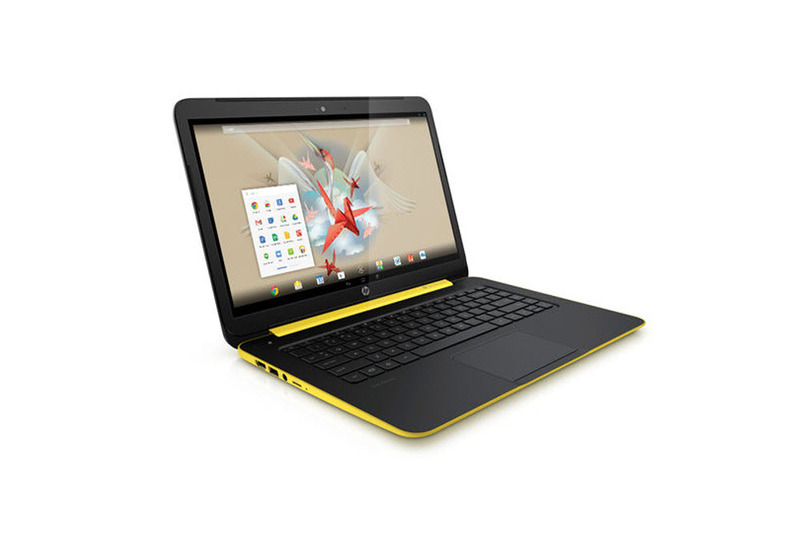 HP SlateBook Android PC – There are more teens familiar with iOS and Android than they are with OS X and Windows. Smartphones account for more leisure time than the PC does, and HP seems to think that a PC that operates off of the more familiar Android makes sense. Think of the new HP SlateBook as a much larger smartphone with an attached keyboard. The touchscreen display works like a bigger smartphone screen and is powered by an Nvidia Tegra 4 processor, 2GB of RAM, and up to 64GB of storage. The keyboard is the preferred tool of productivity, and maybe an over-sized tablet with an attached keyboard is just what the people wanted. Iris Hantwerk Concrete Shaving Kit – This unique-looking shaving kit from Swedish company Iris Hantwerk is not only eye-catching, but also tells an interesting story. The kit was designed by minimalist Lovisa Wattman and employs the skills of visually impaired craftspeople. 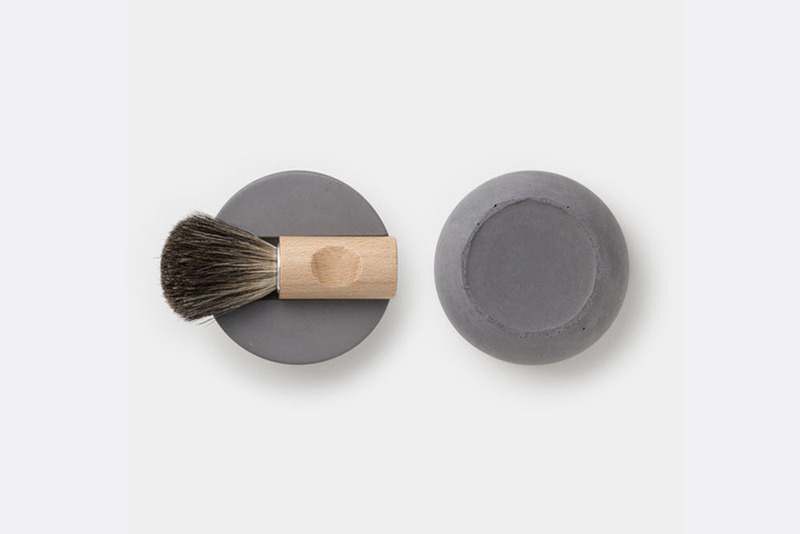 Each brush is hand made from badger hair bristles, while the shaving dish is made from soft concrete. Greats The BAB – From its inception, veteran designers Ryan Babenzien and Jon Buscemi created Greats to address issues with the sneaker industry by making quality sneakers at affordable prices. Greats started with traditional silhouettes, but their latest entry takes on the athletic sneaker. 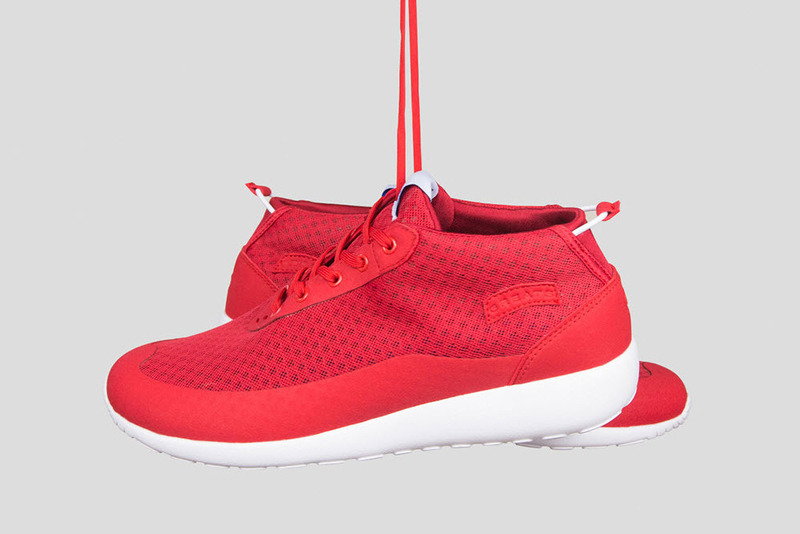 The BAB has a chukka silhouette, but throws in nylon mesh and a comfortable EVA (Roshe-looking) midsole. Look for the BAB to retail at $59 in white, black, and red. 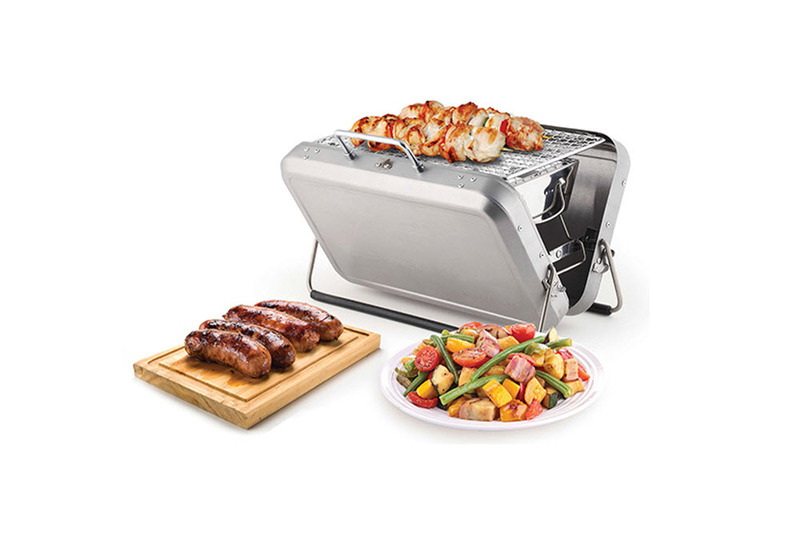 KIKKERLAND Portable BBQ Suitcase – If you haven’t caught on by now I like BBQs. Meat + Fire = Good. KIKKERLAND wants to help you take BBQs anywhere you go with this James Bond MI6 looking suitcase. This portable suitcase folds out to reveal a slick charcoal BBQ. Using stainless steel, the suitcase is held steady with two retractable stands and comes with a spacious grilling area, and a removable ash catcher. 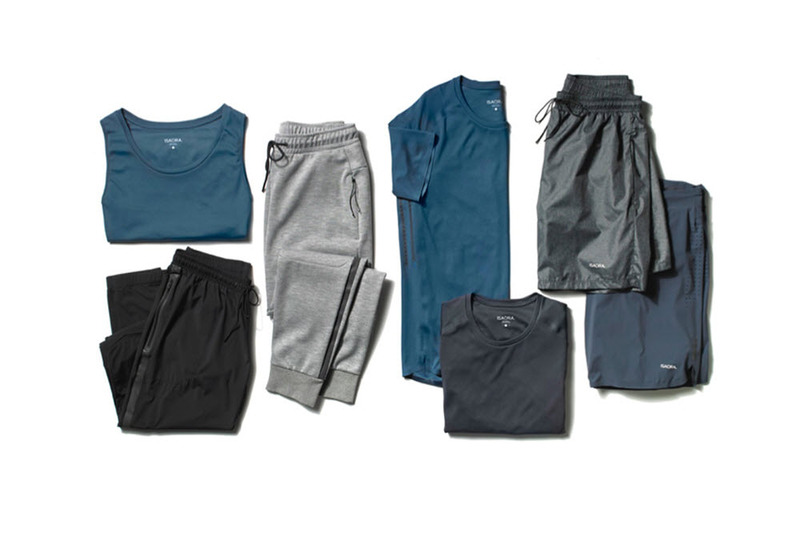 ISAORA TRAINBETTER – With its stylish and functional line of contemporary apparel, ISAORA turns its sights onto activewear. Look for the New York label to come out with a collection of performance-driven sportswear that includes ultralight windbreakers, fleece sweats, nylon track pants, welded running shorts, and quick-drying T-shirts. If you’re looking for something outside the realm of Nike, then this subtle approach to training may be worth a look.